Mayoi Hachikuji is an 1/8 scaled figure with a height of 16 cm. 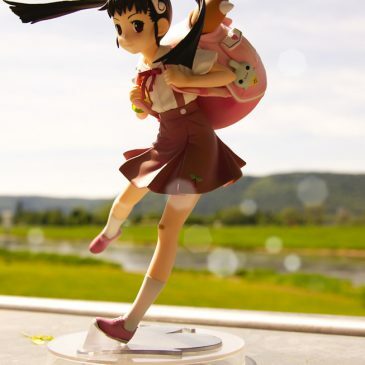 Mayoi Hachikuji is a character from the popular Bakemonogatari. 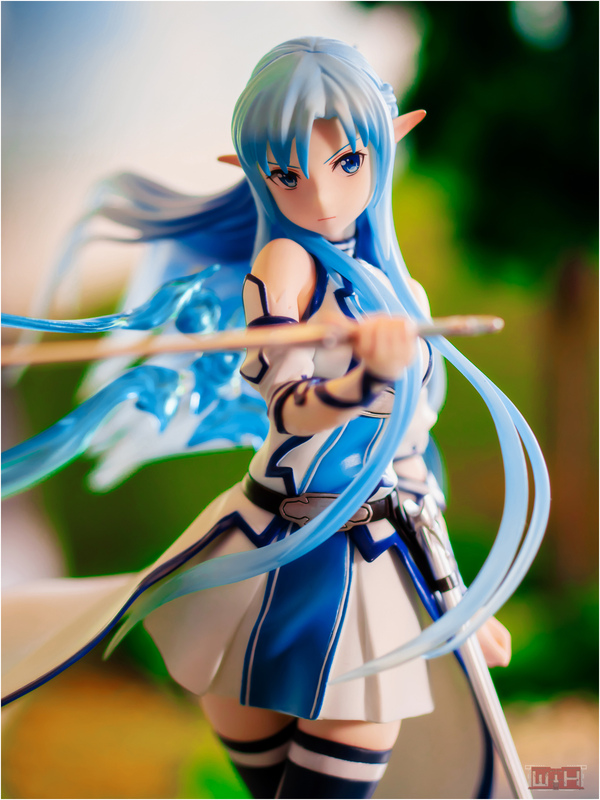 The figure was released on 27th November.